It could also be that they haven't finished the CGI yet. Or those scenes may not even be in the movie. There have been many trailers where separate footage was used in the trailer and not the film. But alas, the GENIUS who packed the box decided to FOLD THE CARD AND CRAM IT INTO A SMALL BOX!... I was planning on keeping it MOC... Not sure what to do with it now, whether I should open it or keep it Mint-On-CREASED-Card. I can't get too angry, since the person who packed it was most likely a normie who wouldn't understand MOC Action figure collecting. A heads up for those reading this, if you order the G1 Minibots from Cotton On, I recommend you tell them to refrain from folding the card. I will be complaining if mine turn up like that tomorrow. YIKES! Yeah, I'd make a complaint. Either ask for a replacement or partial refund. Sorry to hear about your damaged card. 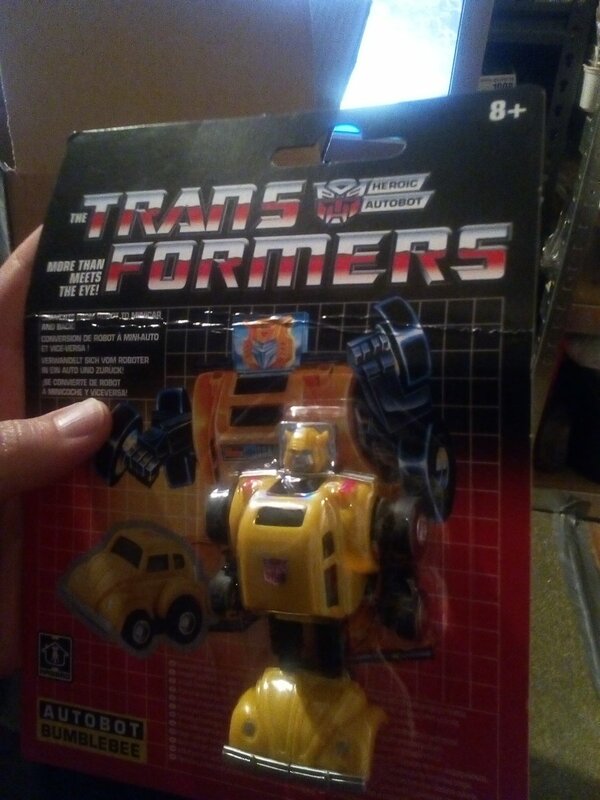 Like you, I bought two G1 reissue Bees from Cotton On over the weekend. Super fast delivery, but they put both my carded figures in a single soft satchel bag, no padding, no bubble wrap, no protection whatsoever. Miraculously, neither were damaged. At first, i was upset at the packing, but then considered that this is a clothing retailer, and as you said, they probably don't sell toys to serious toy collectors often, much less MOC/MISB collecting. Given that i wasn't able to find the Walmart reissues online anywhere other than at scalper prices, I'd rather give my money to Cotton On and risk a damaged card. 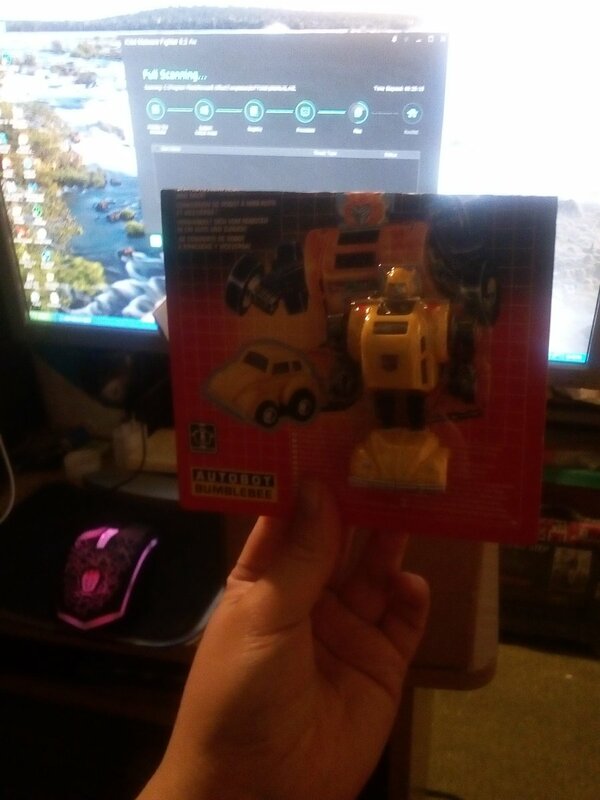 My Mini-Bots were packed in a box with crumpled paper padding. Guess I got lucky. 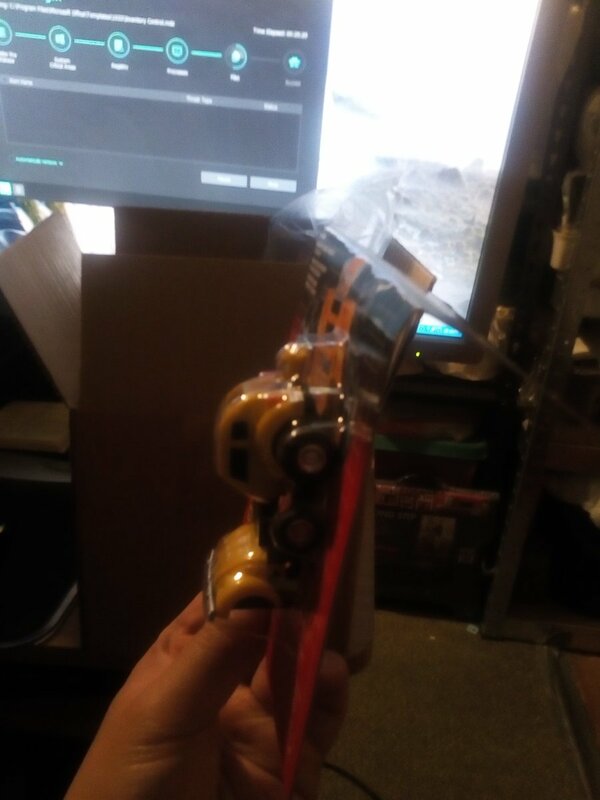 I'm not sure if I should go so far as to ask for a replacement or partial refund, since the toy inside the packaging is perfectly fine with no visible QC issues. It is tempting though, especially since returns and exchanges are free. But I feel I should give Cotton On some allowance this one time since they are a clothing retailer and their staff probably don't know a thing about toy collecting. But at some point today I'll send them a message saying something like "I'm really appreciative of the fast shipping, but I recommend your staff be mindful of packaging because some collectors really do care about that stuff..."
As for anyone about to make an order, if you can, make sure to tell them your packing preferences if you plan on keeping the toy MOC. I would ask for a full refund of my damaged product, being a clothes retailer isn't an excuse since they have sold more than just clothes for a long time. I hope I don't have a similar issue with mine (I ordered all 4) so hopefully, they got packed propper. Otherwise, I will be taking them to a store asking for a refund. I wasn’t even aware these were at CottonOn till I read this thread!